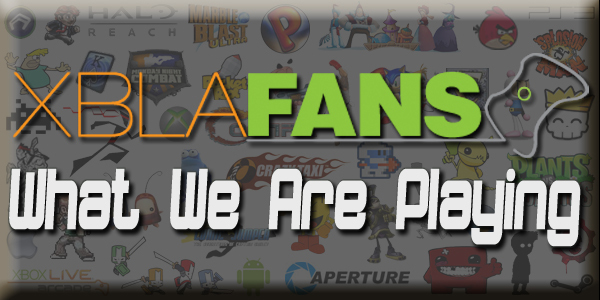 We’re starting yet another feature here at XBLAFans that will showcase any newly announced Xbox Live Arcade-based avatar awards from are friends over at AvatarAwards. They’re a great site that somehow gets news on avatar awards for all 360 games before they’re released. 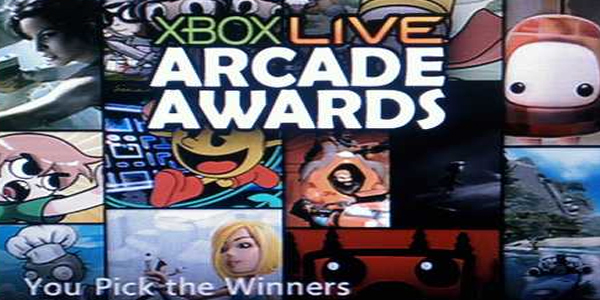 Be sure to check them out if you’re curious about any non-XBLA related avatar awards. For simplicity’s sake and so that we don’t leech from them, each of the links below will take you to their site. 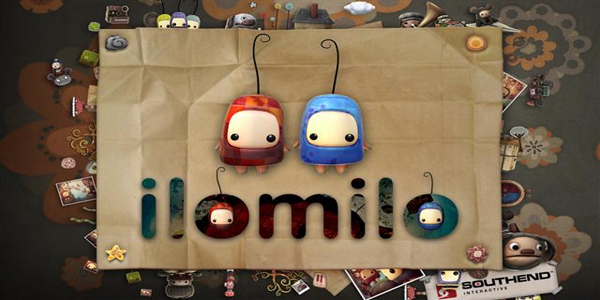 Remember, these are awards, so they’re given out to the player by completing criteria in each game. For more detail hit up the Avatar Awards site. You can also follow them on Twitter at @AvatarAwards360. We’ve got a big backlog to fill between the AvatarAwards and things that pre-date their site, so this one’s a lot longer than usual. Hit the jump to see the list. Also, let us know if we missed one. Save your points by taking advantage of the Deal of the Week. Clearing your system cache will temporarily fix the issue.